(English) NORTH STAR NEWS – EDITION 169 JULY 01ST, 2016. (English) NORTH STAR NEWS – EDITION 168 JUNE 24TH, 2016. 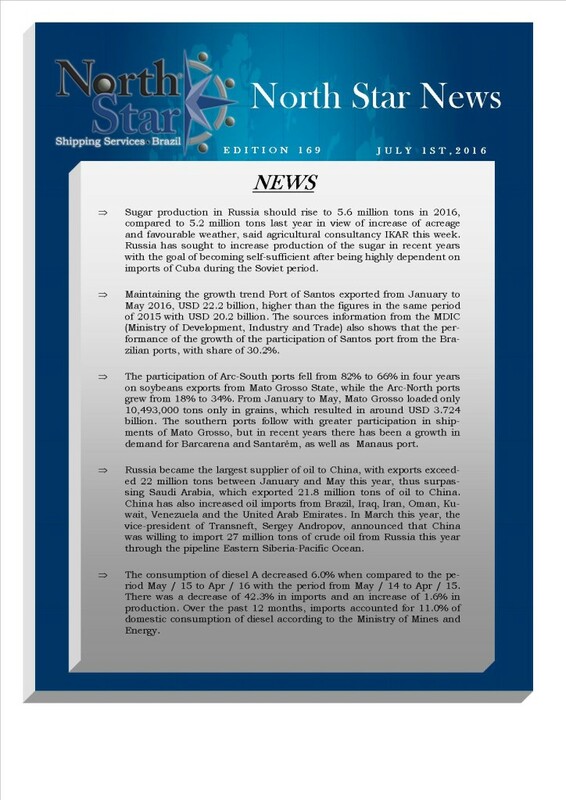 (English) NORTH STAR NEWS – EDITION 167 JUNE 10th, 2016. 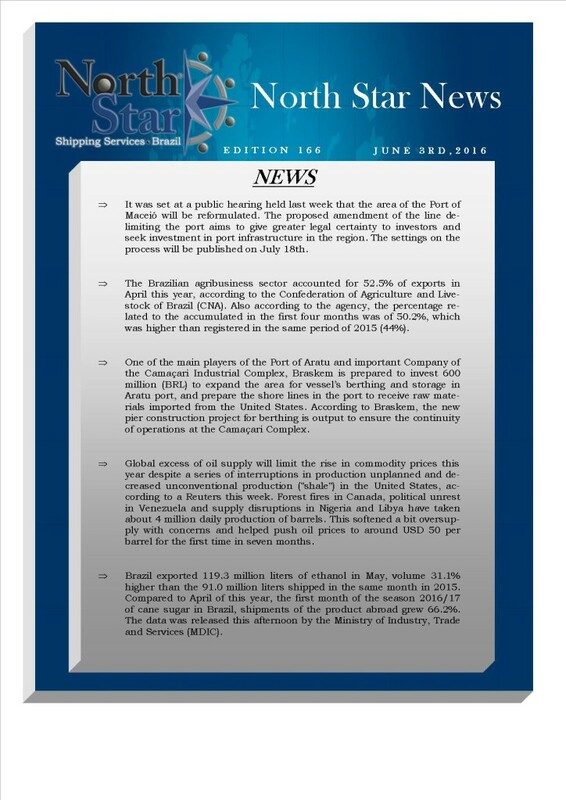 (English) NORTH STAR NEWS – EDITION 166 JUNE 3RD, 2016. 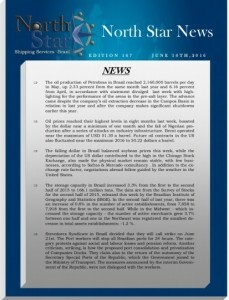 (English) NORTH STAR NEWS – EDITION 165 MAY 27TH, 2016. (English) NORTH STAR NEWS – EDITION 164 MAY 20TH, 2016. (English) NORTH STAR NEWS – EDITION 163 MAY 13TH, 2016. (English) NORTH STAR NEWS – EDITION 162 MAY 06TH, 2016. (English) NORTH STAR NEWS – EDITION 161 APRIL 29TH, 2016. (English) NORTH STAR NEWS – EDITION 160 APRIL 22ND, 2016.